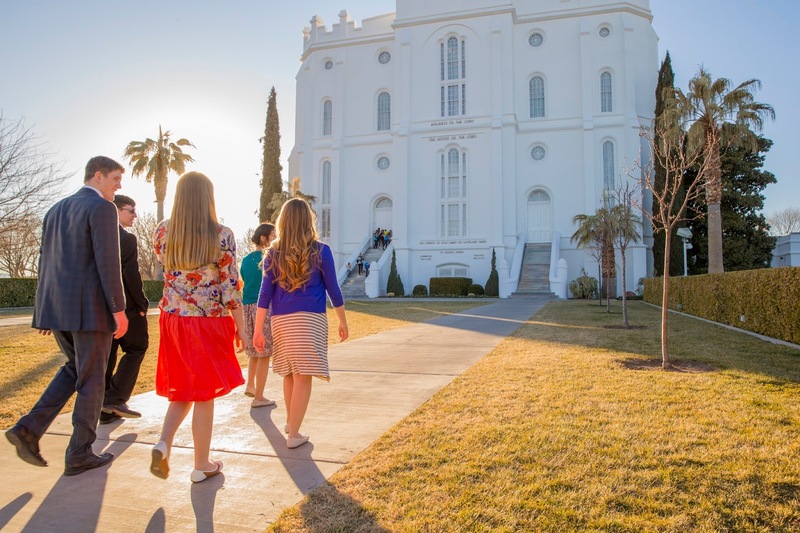 For example: before, during, and since the recent April General Conference, the opinion pages of the Salt Lake Tribune have been filled with the thrill tones of bells ringing with the spirit of anti-Christ; anti-Mormon activists doing their best to shout and distract and divert and influence anyone they can for the worse. We have one of the worst of them clanging his bell for all he is worth, feebly trying to tell the prophet of God to listen to him instead of to Jesus. In some ways it is almost pitiable/pitiful to observe the stark contrasts between what the devil has to say and what Jesus Christ is saying. The man speaking for Satan (using the Tribune) is proclaiming that people are leaving the church in droves and that President Nelson must reform the church into a politically correct organization of the telestial world in order to keep these masses that he says are leaving (he lies but that is a secondary point). I for one am filled with awe and joy and gratitude. My prophet, the leader of my church, The Church of Jesus Christ of Latter-day Saints, is doing as he is told to by the resurrected Jesus of Nazareth, and is ignoring the bells of hell as they ring in the Tribune or anywhere else. The voices of apostasy and wickedness and evil are clamoring to be heard, heeded, and followed—and some do follow them instead of the voice of the Good Shepherd. (Jesus prophesied that in the last days even some of the very elect would be deceived.) But most members know that voice and follow it and are now striving to be and do something holier and higher. 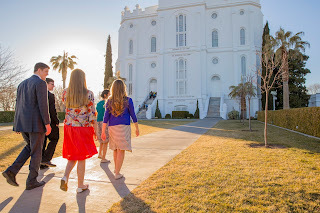 And what was it that President Young said?—“I want to hear them ring again!” because when Satan is working so hard and talking so loud, he and we know that something heavenly is happening; that the harps of heaven and the celestial choirs of the Saints are singing and and rejoicing and God’s marvelous work and wonder is moving forward. These prophets and Saints have great courage. A righteous and valiant people is being prepared as a great body of morally clean, commandment keeping believers to be accepted by the Lord at His second coming, when all the wicked will be burned as stubble. It’s just not a hard choice to make; the voice to follow.